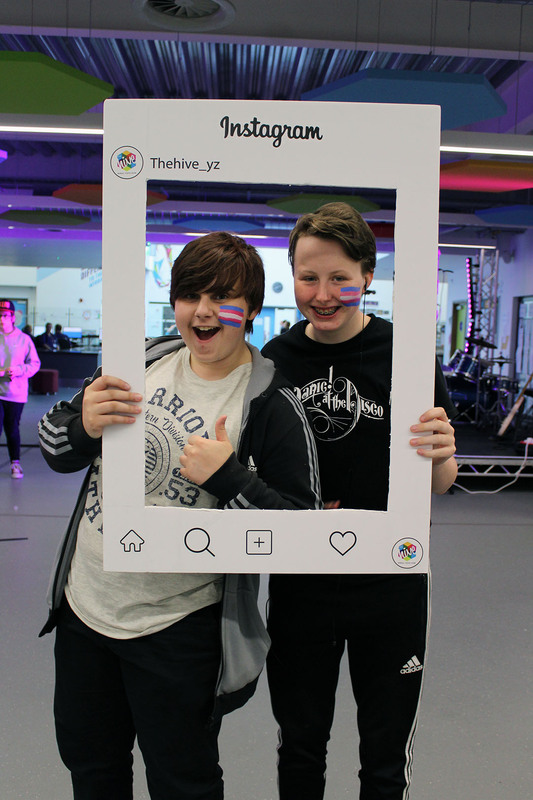 On Saturday 10th June, we held our first Urban Festival – A celebration of music, sport and art here at The Hive youth zone. 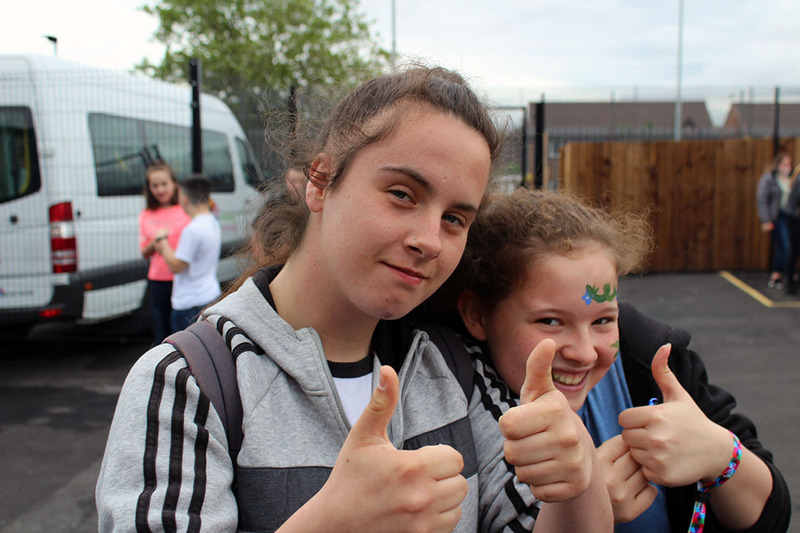 The night was a big success with members queuing out of the door to come and be a part of the activities and entertainment on offer. The rain held off and our outside skate park area was a Hive (!) of activity. 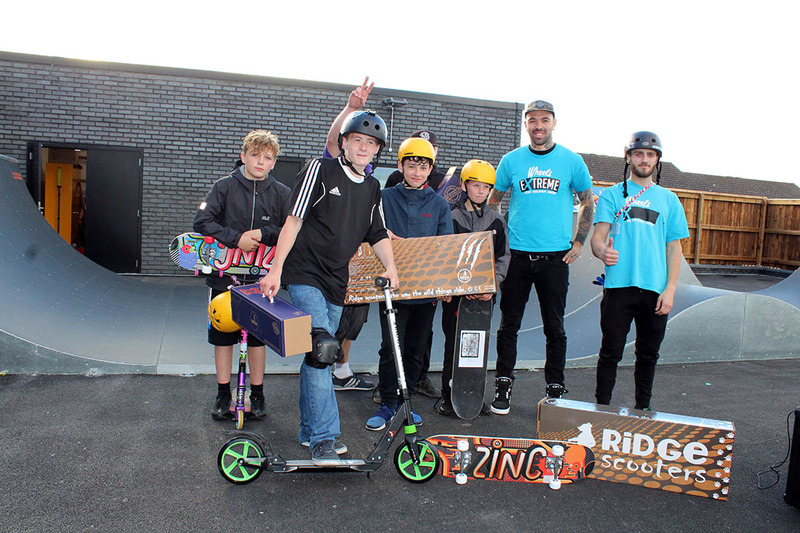 We hosted our first scooter competition, with judges from the team at Wheels Extreme, and prizes donated by Ridge Scooters for the talented winners. A DJ booth was set-up alongside the skate park, providing a soundtrack to the tricks and skills displayed on the ramps, and our Hive BBQ provided burgers and hotdogs for spectators! Inside The Hive our live bands and singers took to the stage and kept us entertained with four hours of live music, from solo performers and musicians to groups and bands. 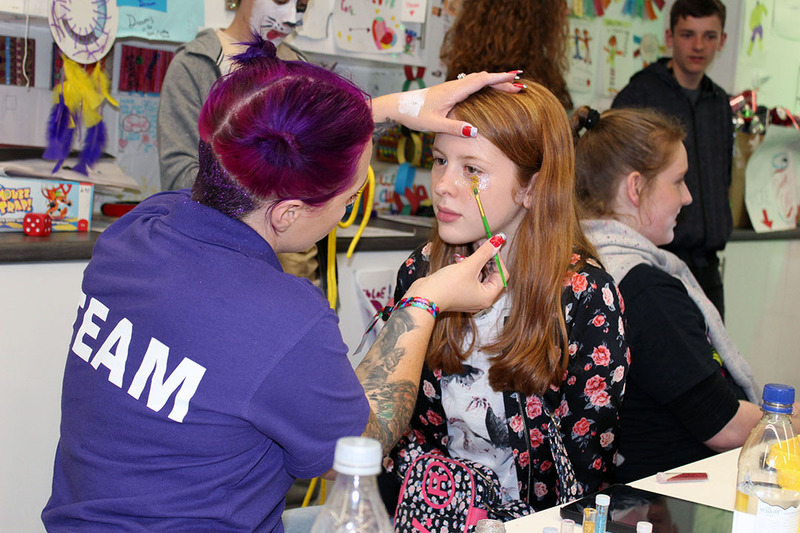 The team from our ‘Reinvent’ salon set up a festival make-up station fully stocked with glitter, makeup and accessories to create the perfect ‘festival-look’ for the night. Up on the rooftop the competition was intense as teams took to the 4G pitch in our 6-A-side tournament. Eight teams took part in 20 matches across the evening with the winners taking home prizes donated by Everton FC in the Community. Our art room was inspired by Banksy and graffiti, and our Hive dance team performed street dance and choreographed routines throughout the evening. 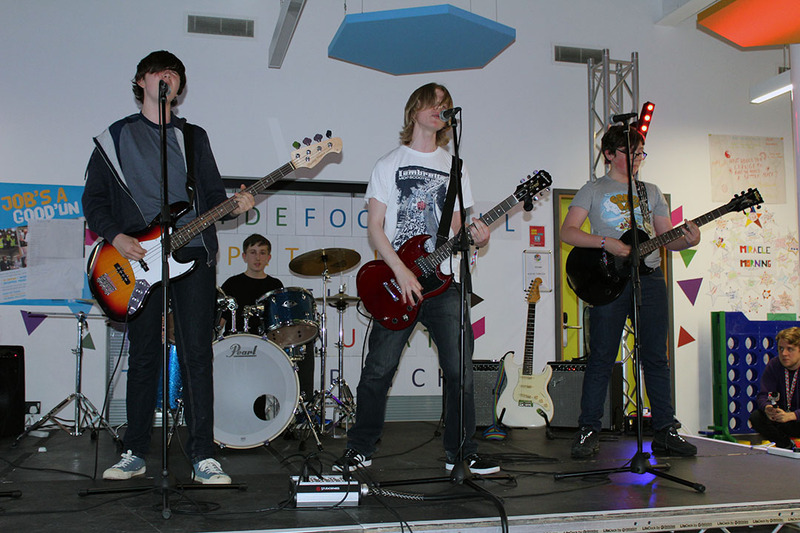 A fantastic event and a night to remember at The Hive!